Aaron Berkowitz teaches a neurology course to residents in Haiti. 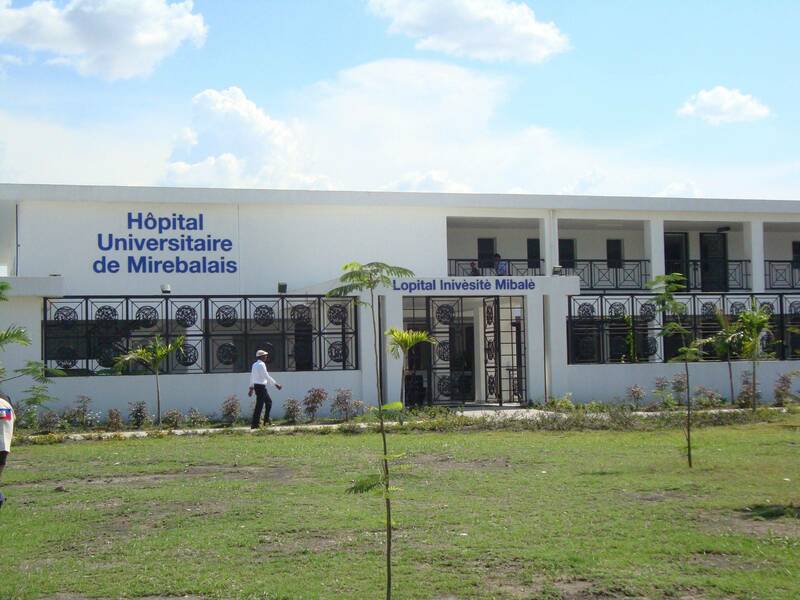 Haiti has just one neurologist for 10 million citizens, but the burden of neurological disease there is enormous, say BWH’s Aaron Berkowitz, MD, PhD, and Louine Martineau, MD, of the University Hospital in Mirebalais, Haiti. Since BWH helped the University Hospital open in 2013, Martineau has been regularly consulting on his neurologic patients with Berkowitz, who leads BWH’s Global Neurology Program. “By opening an outpatient clinic in communication with Dr. Berkowitz, we have created a way to manage patients with neurologic problems,” says Martineau. To address the larger problem, Berkowitz and colleagues are launching Haiti’s first neurology training program. Initial seed funding will allow them to train two neurologists over the next two years. Read the full story in the Brigham and Women’s magazine (pages 24 and 25). Louise Ivers leading earthquake relief efforts in Haiti in 2010; at right, caring for a young patient at a clinic in Haiti. Louise C. Ivers, MD, MPH, and colleagues published a paper that shows exactly how much the vaccine Shanchol slowed the spread of cholera in villages north of St. Marc, Haiti, in 2012.
that were unvaccinated,” says Ivers, who is a member of BWH’s Division of Global Health Equity in the Department of Medicine. It’s fantastic news, and not just for the obvious reason that fewer cholera cases means fewer cholera fatalities. Read the original story on the Partners In Health website.